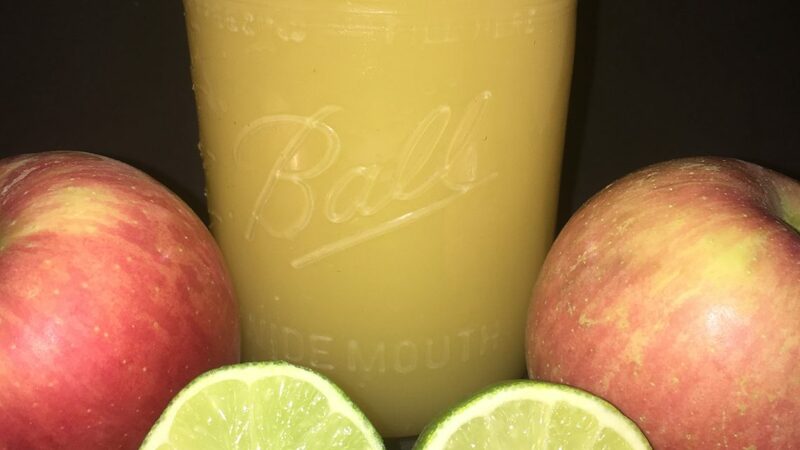 Limes helps to fight infections, improves digestion, reduces inflammation, lowers blood sugar levels, and rejuvenates the skin. 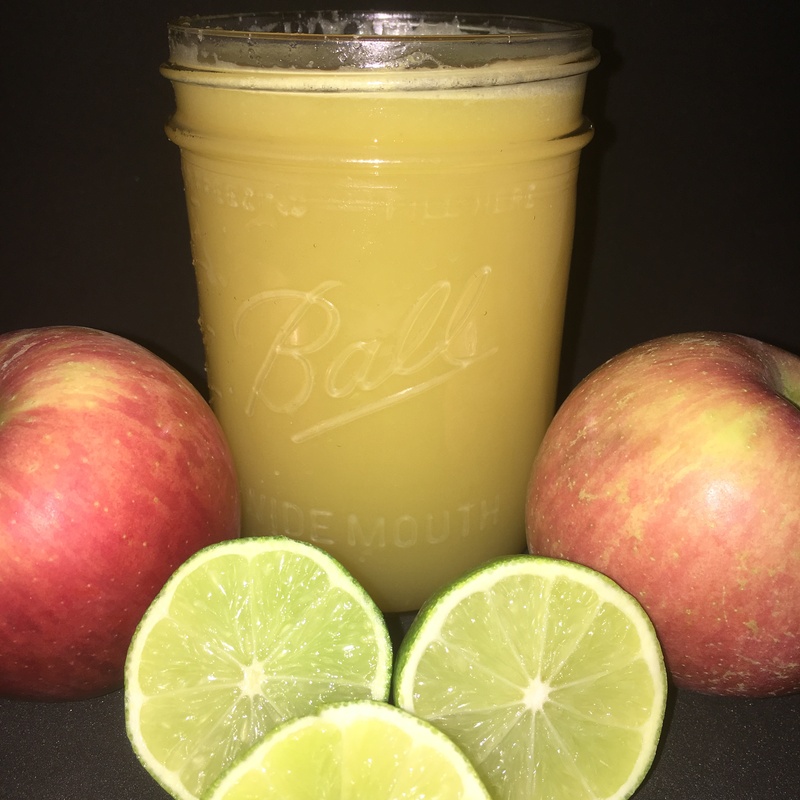 This Limeade is so delicious and is loaded with nutrition. It’s the perfect way to start your day. Hope you guys enjoy this tasty recipe too! Hi! I’m looking to start drinking more smoothies and fresh juice. What blender/juicer do you recommend? Hello Amaya 🙂 The vitamix is an amazing blender and the Omega brand is great or juicing!